Some websites try to make the carpal tunnel syndrome explanation complicated (and some cases can be) but your typical carpal tunnel syndrome (CTS) case, simply means that the median nerve that runs through your wrist (the carpal tunnel) is being compressed or "pinched" in some way. 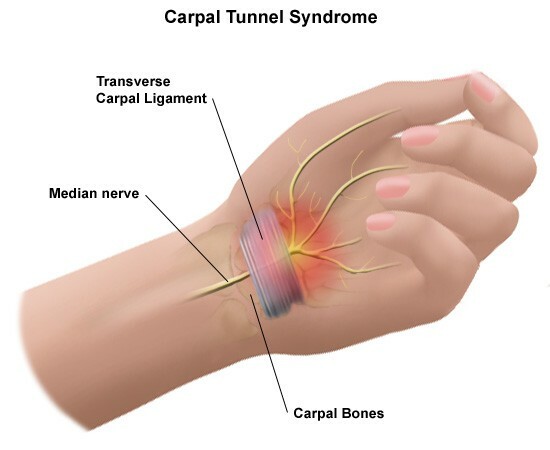 Really, any condition that makes the size of the tunnel smaller, or makes the other things/structures in the tunnel larger can produce Carpal Tunnel Symptoms. My patients usually describe the symptoms as a gradual numbness and tingling, dull ache or pain to their hands... They say it "FELLS LIKE MY HANDS ARE GOING TO SLEEP!" See Anatomy of the carpal tunnel ....SO, guess where you have CARPAL TUNNEL SYMPTOMS?..YOU got it! ONLY in those areas! Most patients seem to have more numbness and pain at night or in the morning upon waking up ..so bad it wakes them up and they have to shake or rub their hands. See whats called the FLICK SIGN and other carpal tunnel tests This is where Ice Wraps and pain relieving gels after work or play really helps! Also, this is where Wrist Braces during the day and Night Splints or [Nocturnal splints], when sleeping can make a huge difference in your overall carpal tunnel symptoms. Some patients complain of dropping things, or having symptoms while writing, or gripping a steering wheel. They sometimes also complain of weakness in the thumb, hand and wrist, or pain going up the forearm, or neck and shoulder pain, but watch out for this one...it may not be carpal tunnel syndrome at all! 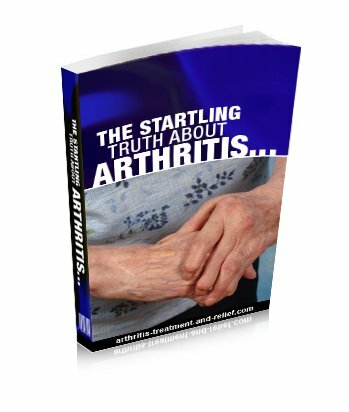 What you have just read...is what I have been describing to my patients for years to help them understand their condition and I hope it helps you as well! 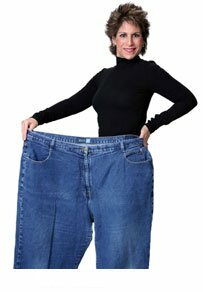 So you can get better and move on with your LIFE!